During the holiday season, memories are being created through the cheer and joy that is spread. A certain organization called, "Angelwish" makes it possible for people to give gifts of happiness to children living with chronic illnesses, such as asthma, diabetes, and HIV/AIDS who otherwise might not have a positive holiday memory this season. NEW YORK CITY, NY. (October 28, 2013) – On October 21, 2013, from the opening floor of NASDAQ, Angelwish Founder and Chief Executive Officer Shimmy Mehta announced that Shawn A. Babine has been elected to its board of directors, effective October 28, 2013. 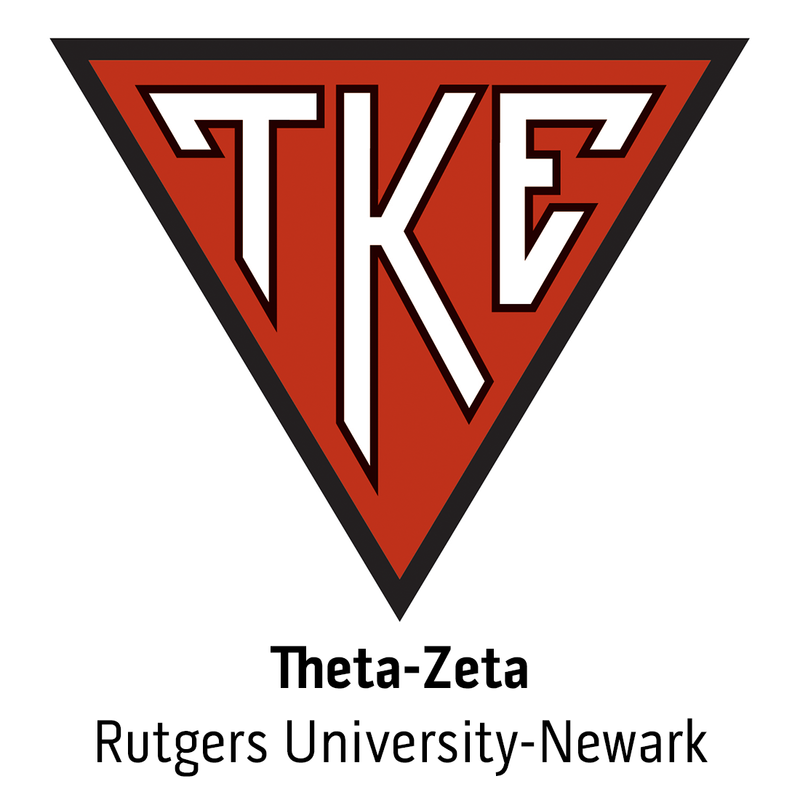 He is chief executive officer of Tau Kappa Epsilon International Fraternity, one of North America's largest collegiate social fraternities. Based in Indianapolis Indiana, the private men's association has more than 267,000 members in chapters and affiliations through the United States, Canada and Germany. What is your favorite holiday memory? Is it the gift that you always wanted finally in your hands? Is it the smile you saw on the face of a loved one who you gave a special gift? You have the opportunity to give a child in need near you a gift to brighten their holiday from the comfort of your own home.